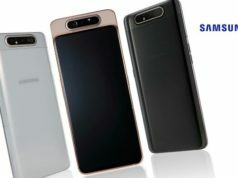 The smartphone is rumoured on Weibo to be powered by 11nm Snapdragon 675 SoC, under the hood, rather than the Snapdragon 660 of Redmi Note 7. the 'Pro' version will also sport a 48-megapixel primary rear camera sensor powered by Sony IMX586 rather than Samsung ISOCell GM1 sensor of Redmi Note 7. 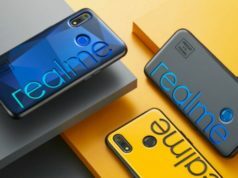 After the announcement of Redmi Note 7 last week by the Chinese smartphone brand, Xiaomi, the Chinese social media platform, Weibo, brought a news for all of us about the upgraded version of Redmi Note 7 on Thursday. 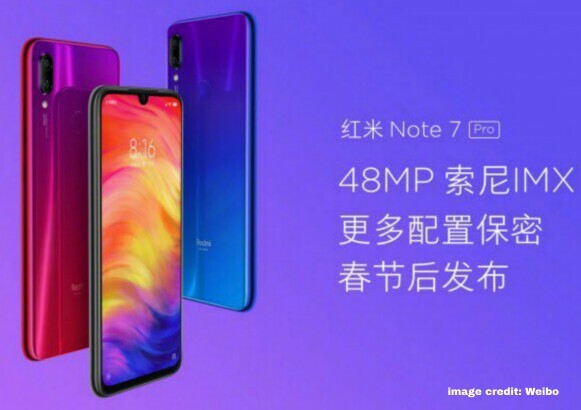 In a post by Xiaomi on the social media platform, it has revealed quite a few details of Redmi Note 7 Pro. 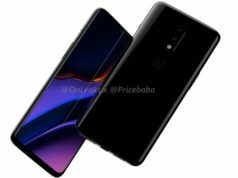 The post revealed that like Redmi Note 7, the ‘Pro’ version will also sport a 48-megapixel primary rear camera sensor powered by Sony IMX586 rather than Samsung ISOCell GM1 sensor of Redmi Note 7. The Sony sensor used in the ‘Pro’ version is claimed to deliver superior quality of image even in the low light condition as it would in the decent light condition. In terms of the aesthetics, the ‘Pro’ version is reported to look alike it’s original Redmi Note 7 version. 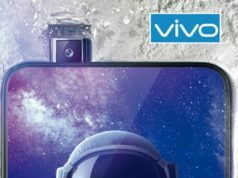 The dew-drop notch along with dual tone gradient back design is what is described to be the look of the smartphone. 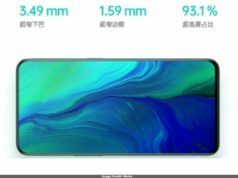 The smartphone is rumoured on Weibo to be powered by 11nm Snapdragon 675 SoC, under the hood, rather than the Snapdragon 660 of Redmi Note 7. Notably, Qualcomm Snapdragon 675 SoC was announced in October 2018 and is revealed to be capable to allow 4K video recording at 30fps with Motion Compensated Temporal Filtering technology. The technology uses an algorithm to forecast the frame in the video by taking into account the motion and/or objects in the video. In terms of the price of the smartphone, we can predict the price based on the price of Redmi Note 7. The Redmi Note 7 is priced CNY 999 (Approx. INR 10,000) for the variant with 3GB RAM and 32GB inbuilt storage. The other variant with 4GB RAM and 64GB inbuilt storage is priced CNY 1,199 (Approx. INR 12,500) and the last one with 6GB RAM and 64GB is priced CNY 1,399 (Approx. INR 14,500). Taking into consideration the price of these variants, the starting price of any variant of Redmi Note 7 Pro could be CNY 1,399 (Approx. INR 14,700). 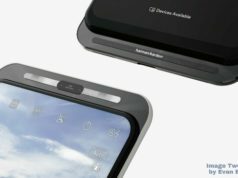 The smartphone is announced to be launched in February.